Every child grows differently. Their interest, physical and mental ability varies depends on the kids, especially in their early age. 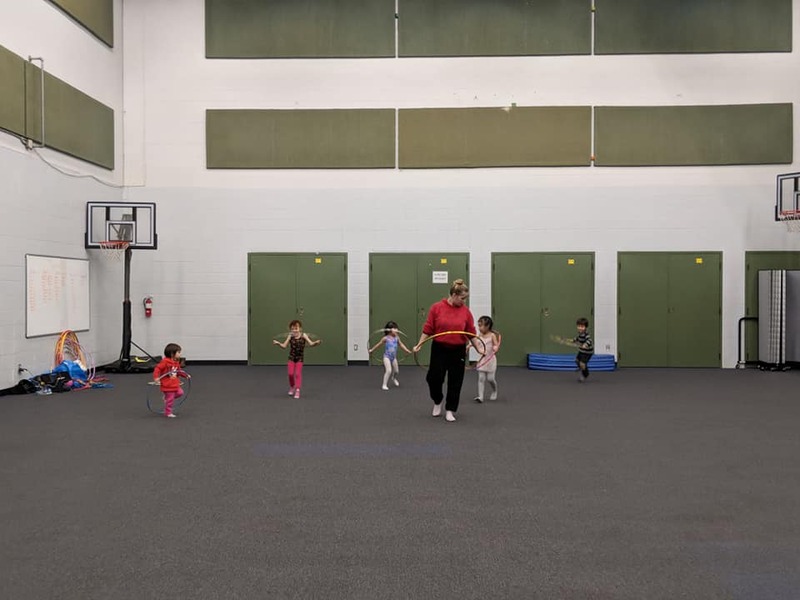 Some of 2-3 years old children might be ready to attend the class without his mom, some might be ready to attend with her dad, some might be ready to attend older children class with his/her older sibling. This is why we decided to set up the opportunity to have younger gymnasts try the class and have skill assessment before they start class. 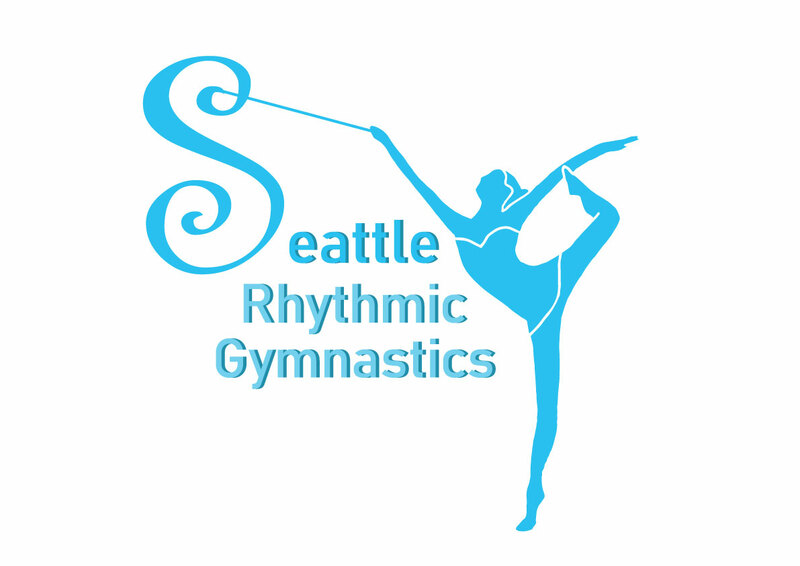 Please contact info@seattlerhythmic.com or call 206-251-1779 to set up the trial class and skill assessment!